Fr. 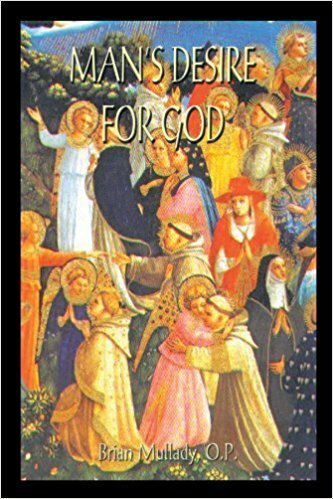 Brian Mullady's book brings a Thomistic perspective to many of the post-Vatican II problems in Catholic theology. He also brings fresh perspective to the debate concerning why man is called to union with God. He uses his solution to this problem as a springboard to launch an analysis of many contemporary issues. Paperback. 143 pages. Originally $12.50! Now $10.00.